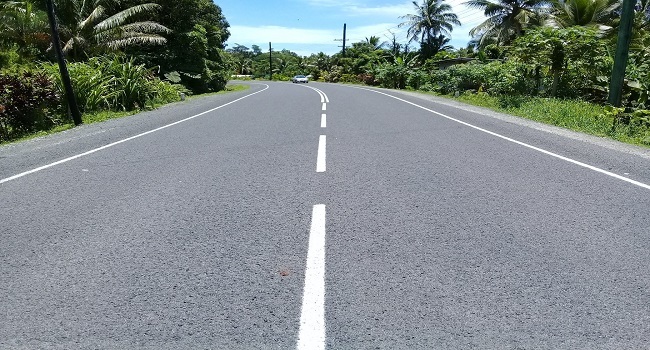 The Fiji Roads Authority has successfully completed rehabilitation work on the Naimasimasi Section on Kings Road. General Manager Network Operations and Maintenance, Aram Goes says the site was programmed for rehabilitation due to the deteriorating conditions of the existing pavement, along with the section of the Kings Road. Goes says the project started towards the end of September and took a little over a month to complete. The project was carried out by FRA and its maintenance contractor, Fulton Hogan Hiways Joint Venture.